Practical, pretty and useful items from the coppersmith´s. It´s worth browsing here! 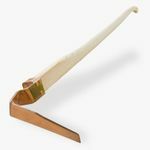 Practical, pretty and useful items from the coppersmith´s. Copper is an extraordinarily versatile material! 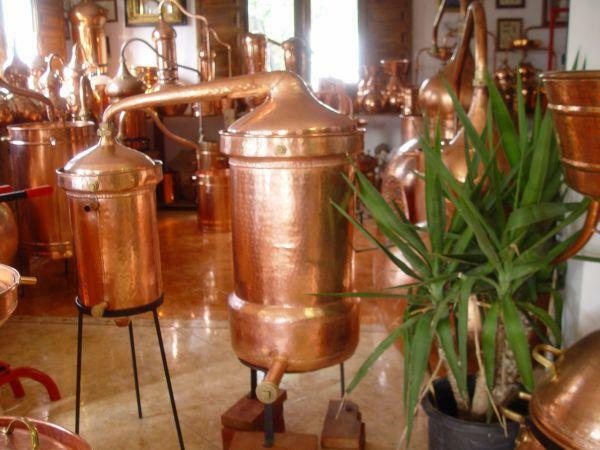 In addition to the beautiful CopperGarden® stills and pots, we can offer you many other coppersmith´s work and copper products from forges with which we are well-acquainted. 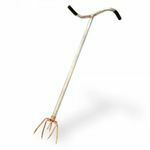 You will be surprised at the copper items we have compiled for you. 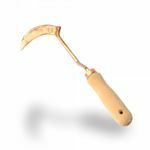 We are especially pleased to offer you also copper gardening tools with life-long guarantee, in addition to decorative articles. Make use of the positive qualities of copper!